We are Southern Alberta's largest Canoe, Kayak and SUP store. We have over 300 boats and boards in stock. We have all of the gear to get you started and keep you going. High Level Canoes & Kayaks is a family owned business that has a love for the outdoors. Kayaking, Canoeing and Paddle Boarding are wonderful ways to see amazing sites. Southern Alberta is a great place to paddle whether you are out for an afternoon float or a whitewater experience. Everything from local day trips and overnight adventures, to extended whitewater excursions and exploring the west coast of Vancouver Island or Baja, Mexico. Our summer excursions fill up fast, so get in touch to book your trip today. 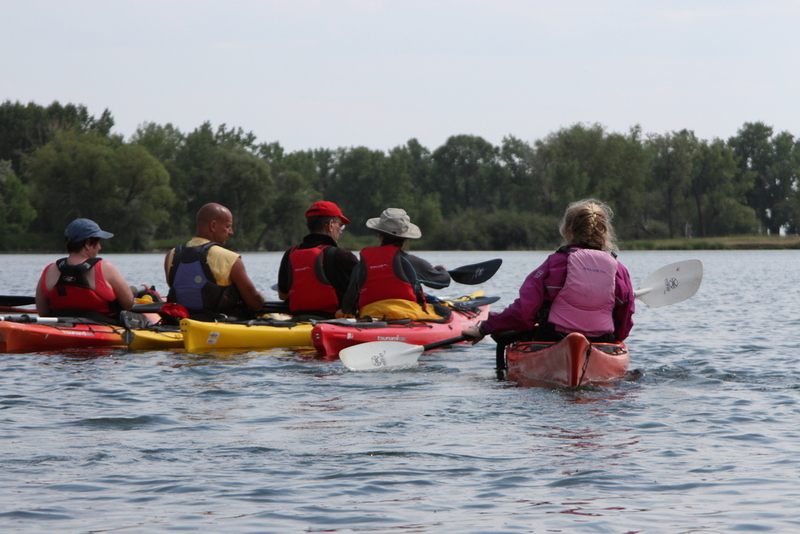 Lessons include instruction for everyone in canoes, kayaks or stand-up paddleboards. From first-time paddlers on lakes and rivers to advanced paddling in flatwater, whitewater and swift-water rescue. All courses are taught by certified instructors. Demo a new model today! Check out our suppliers or stop by to review our in-store inventory of canoe makes and models. We carry a wide variety of kayaks, from whitewater to recreational, tandem to touring, or sit on-tops and inflatables. Stand-up paddleboards aren't just a passing craze. Visit us to demo or purchase a new board.